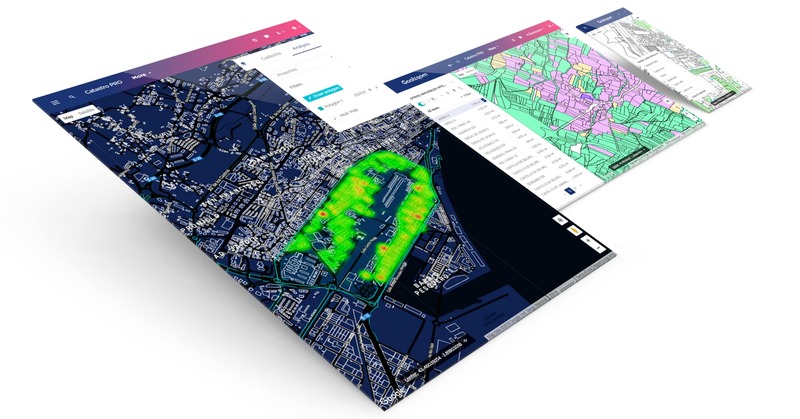 The new cadastre reinvented for professionals. More power and speed, more features, more customization and much more information. 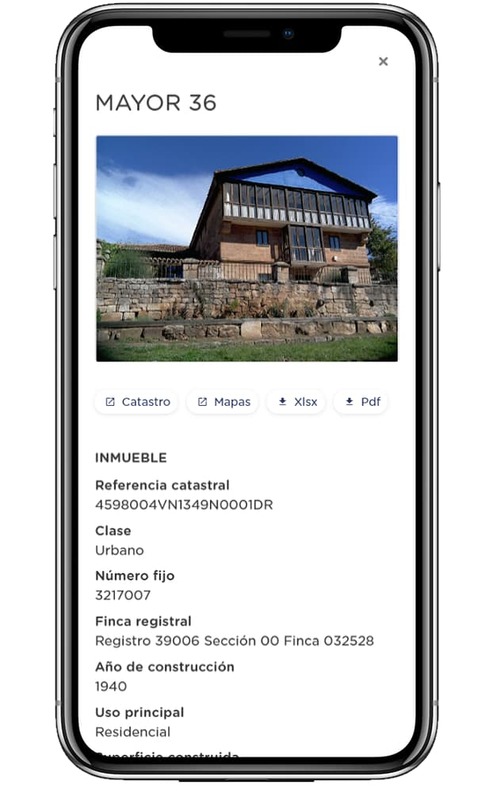 The cadastre has been improved with the technological power required by the most demanding professionals. With the ease provided by the Goolzoom interface and all the power of Google Maps. Now you're the one in control of the information. Desktop, mobile and tablet. Works in all major browsers. With 24 different base map styles for you to choose from. For all types of work with cadastral data. 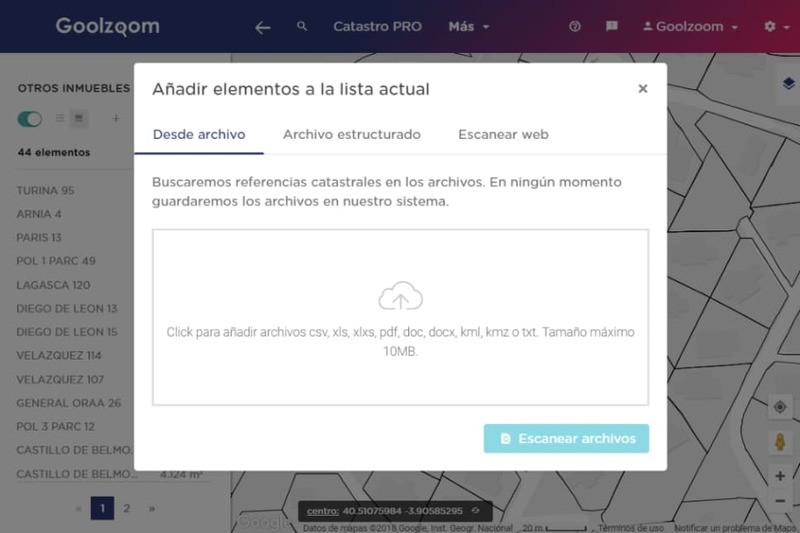 Download your data and work wherever you are. 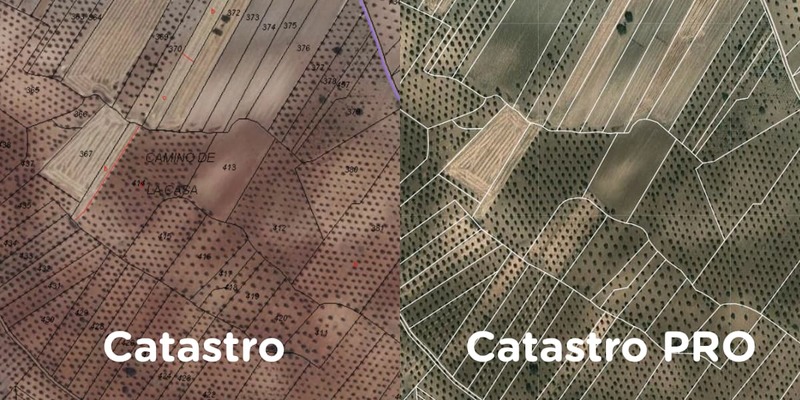 Always synchronized with cadastral data. We are at your disposal for any questions or concerns. 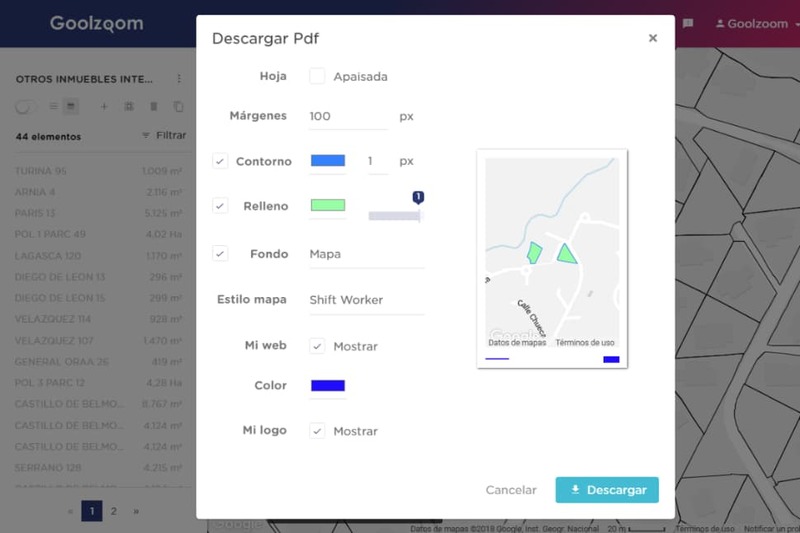 All the functions you've ever wanted to have in cadastre. 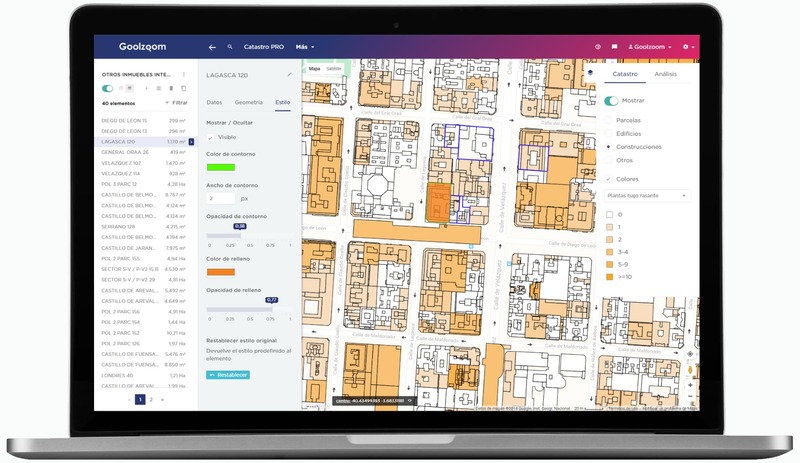 Order thousands of cadastral references for quick access. Grouping, division, aggregation and segregation in few clicks. Download plots of buildings and constructions in multiple formats. 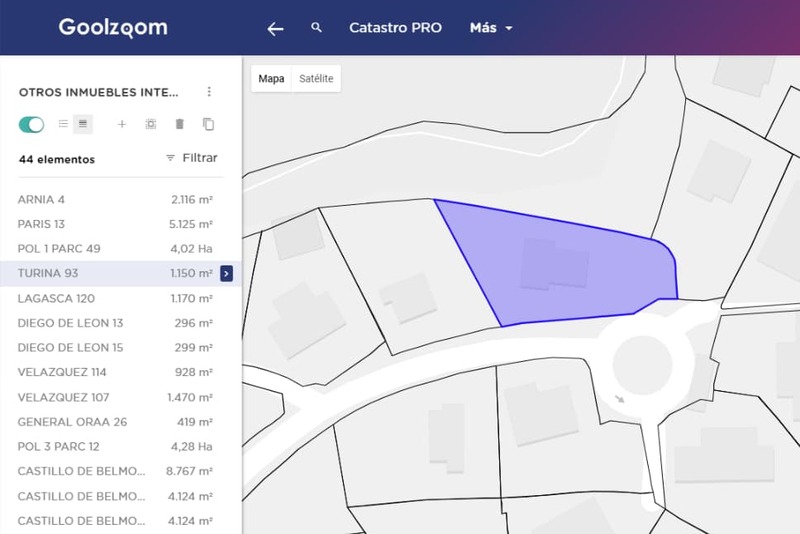 Scan cadastral references in files and web pages. Catastro PRO intelligently adjusts map colors to display information more clearly. Constructed surfaces above and below ground level and covered. Classification and age of the constructions. Codes of distribution of common elements of the building. Breakdown of common elements by constructions. Registration details of more than 11 million properties. Cadastral value of more than 20 million properties. Data on the value of the building, the land and the property. Calculations applying coefficients for typology and aging. 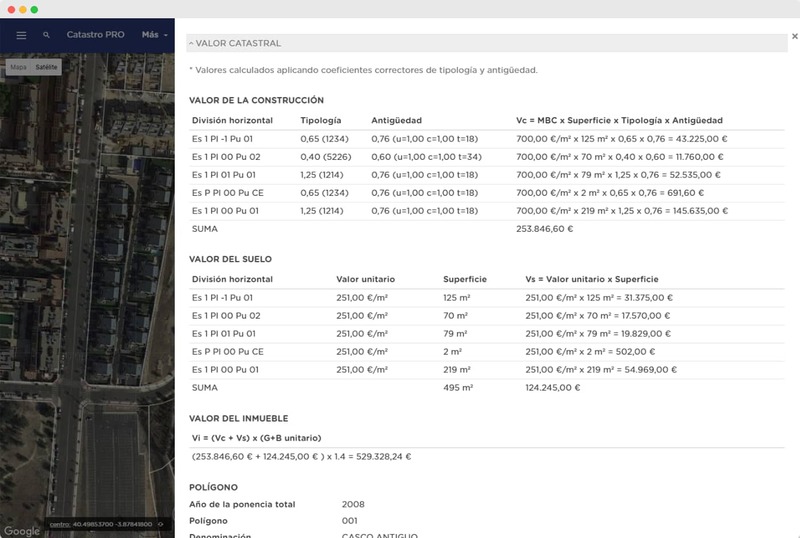 Breakdown of the calculations for each construction. Information of the polygon and of the area of value of the property. 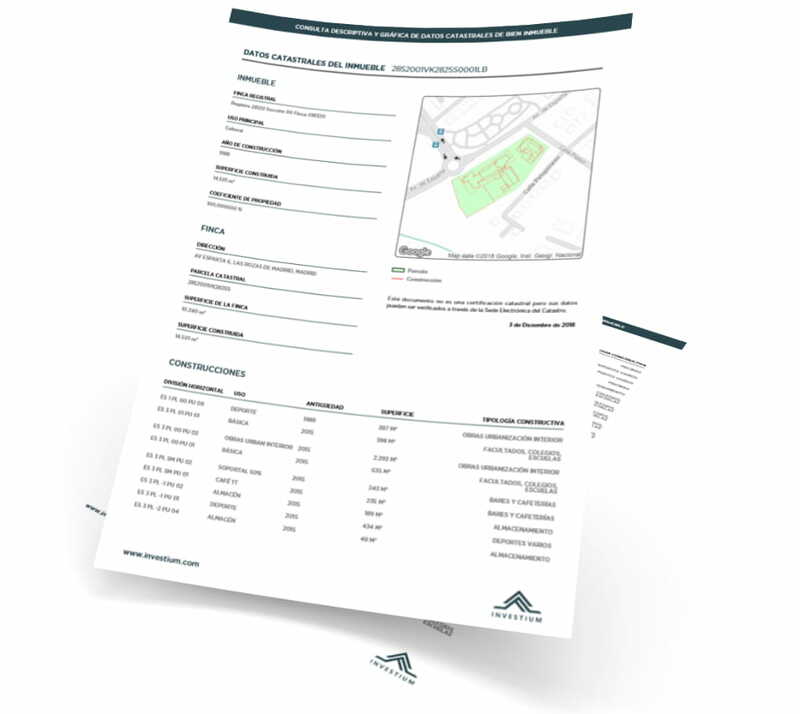 Generate descriptive consultation reports and graphic customized with the colours and logo of your company. 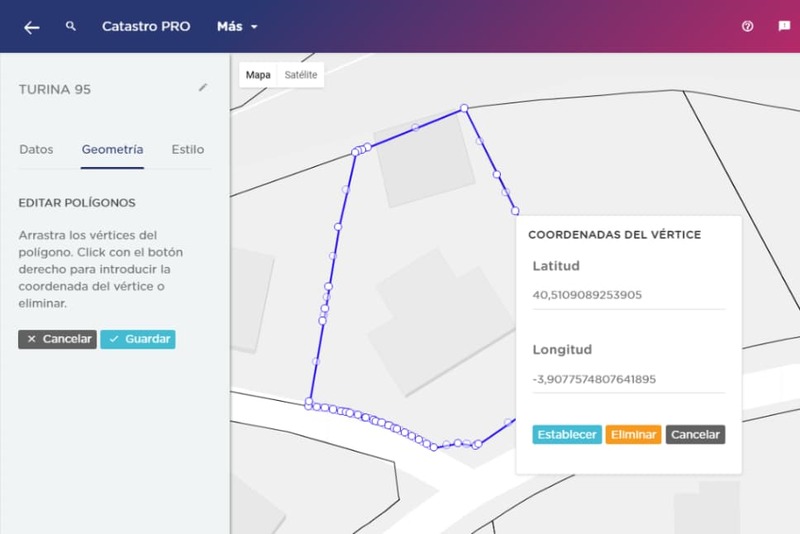 Document with all cadastral data in vertical or landscape layout, available both in Spanish and English. You'll never stop your work again. We have built Catastro PRO with the best technology, available 24 hours a days, 7 days a week. 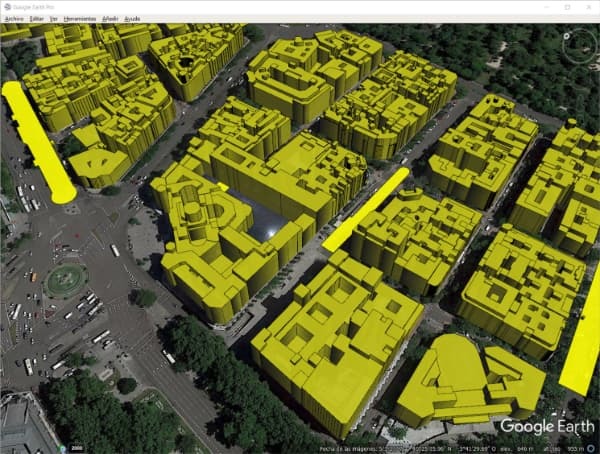 Start using the cadastre used by professionals. You are not going to use the traditional one anymore.